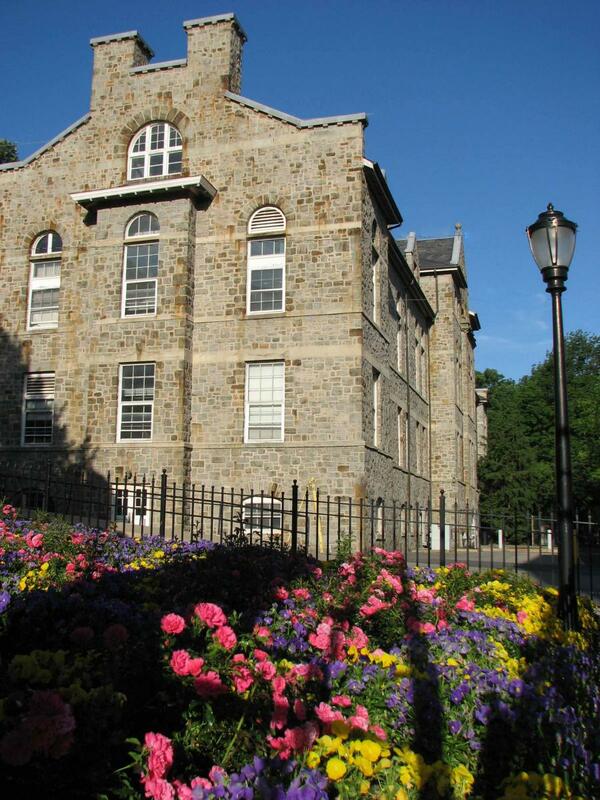 The Department of Physics at Lehigh University offers programs leading to the B.A. in astronomy, the B.S. in astrophysics, and to the B.A., B.S., M.S., and Ph.D. degrees in physics, as well as a summer research program for undergraduates. Research areas include astronomy and astrophysics; atomic, molecular, and optical physics; biophysics; computational physics; condensed-matter physics; general relativity, cosmology, and string theory; high-energy and accelerator physics; nano science; non-linear optics and photonics; plasma physics; soft-condensed matter and complex fluids; and statistical physics. Bethlehem in the Lehigh Valley of Pennsylvania is 50 miles north of Philadelphia and 90 miles west of New York City, making the cultural, entertainment, and transportation facilities of these cities easily accessible. Founded by Moravians in 1741, Bethlehem has its own rich cultural heritage. Dozens of historic buildings and locales have been remarkably preserved and are in current use, giving the community a charming colonial atmosphere.